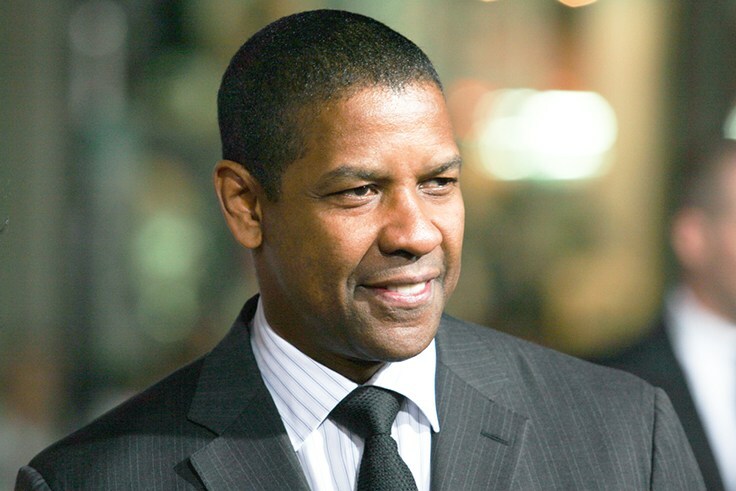 Denzel Washington is in talks to star in the thriller “Little Things” for Warner Bros., sources tell Variety. “The Blind Side” and “The Highwaymen” director John Lee Hancock is board to write. He’s also being eyed to direct, though a deal for that has not yet been closed.